Pentek took 35 years of experience with time-tested industry standard housings and made them even better with the 3G series. Pentek's Slim-Line 3G filter housings are an excellent choice for low flow applications and when space and compatibility are primary concerns. 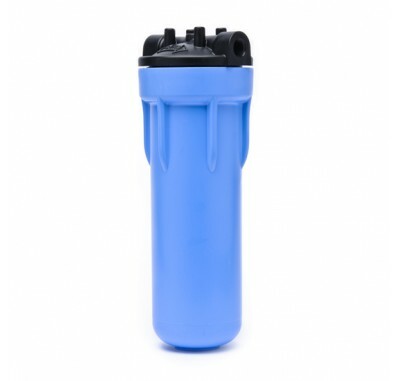 The Pentek-3G-SLIM-38-NPT10 offers a rugged reinforced polypropylene design with outstanding chemical compatibility and is ideal for use in a variety of low flow applications. The Pentek Whole House Slim 10-inch Filter Housing. 3/8 inch NPT inlet and outlet ports. 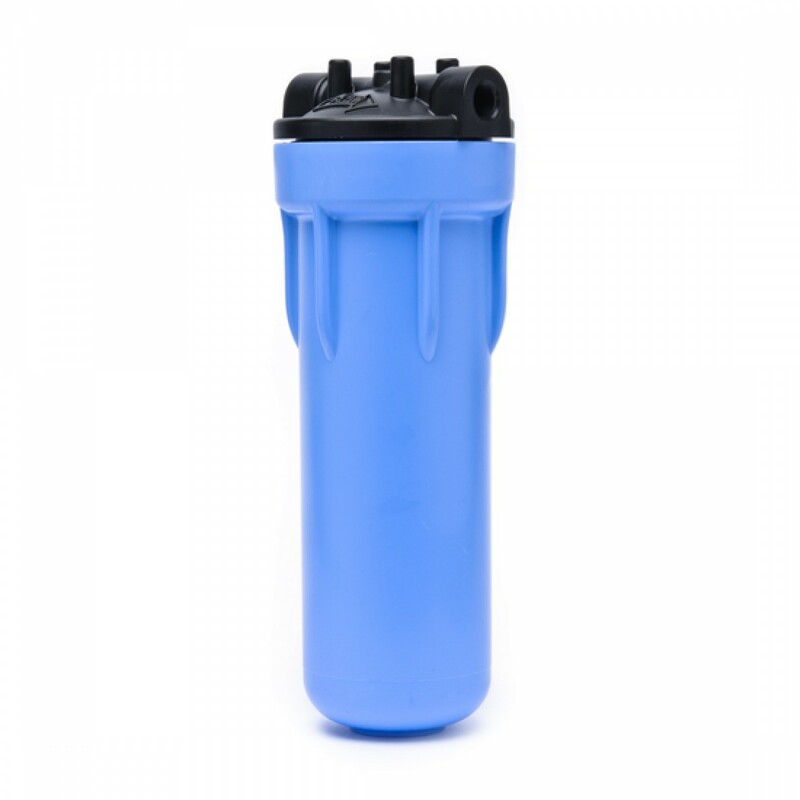 Housing accommodates any standard 10-inch filter cartridges with a 2-1/2-inch diameter. Slim design reduces space required for installation without sacrificing capacity. Leak-proof seal with top-seated o-ring.